The machine is controlled electronically via a computer menu style interface, the program may be modified and displayed at the machine, along with a simulated view of the process. The setter/operator needs a high level of skill to perform the process. With rapid growth in this industry, different CNC lathe manufacturers use different user interfaces which sometimes makes it difficult for operators as they have to be acquainted with them. Lathes are machines that cut spinning pieces of metal. 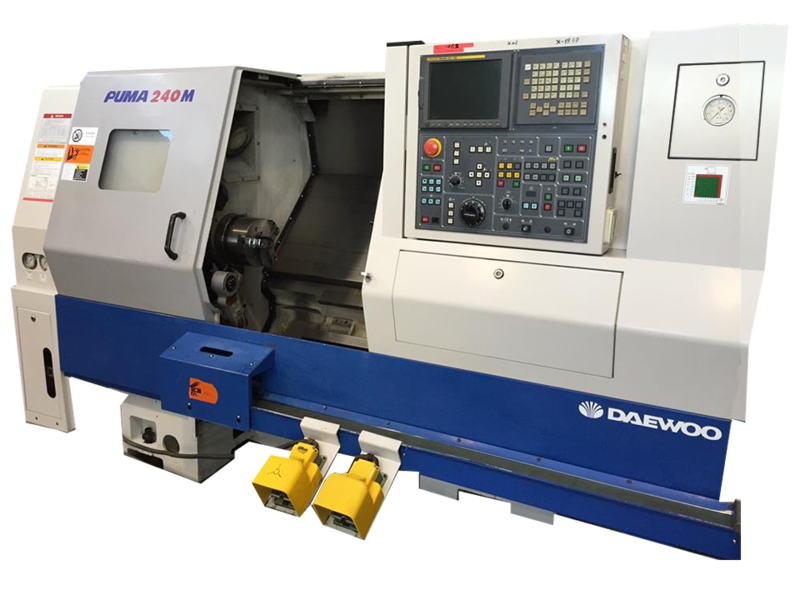 CNC lathes are able to make fast, precision cuts using indexable tools and drills with complicated programs for parts that normally cannot be cut on manual lathes . A specific design of lathe providing extreme accuracy (sometimes holding tolerances as small as a few tenths of a thousandth of an inch—a few micrometers) of Components. The part may be designed and the tool paths programmed by the CAD/CAM process or manually by the programmer, and the resulting file uploaded to the machine, and once set and trialled the machine will continue to turn out parts under the occasional supervision of an operator who in this case simply need to place and set-up the metal to be worked.